La Gomera is the second smallest of the main Canary Islands and has diverse landscapes with forests, fertile valleys and impenetrable rocky cliffs. Throughout the year the climate on the island is mild with only a few rainy days. Beautiful, unspoilt La Gomera offers excellent hiking opportunities and plenty of fine beaches. You will find enchanting forests, idyllic bays, typical villages and impressive valleys that offer magnificent hiking trails. Another highlight for nature lovers is the Garajonay National Park, which covers 10% of the island’s area. Or visit Los Organos, the cliffs near the community of Vallehermoso, which look like organ pipes set in stone by humans. 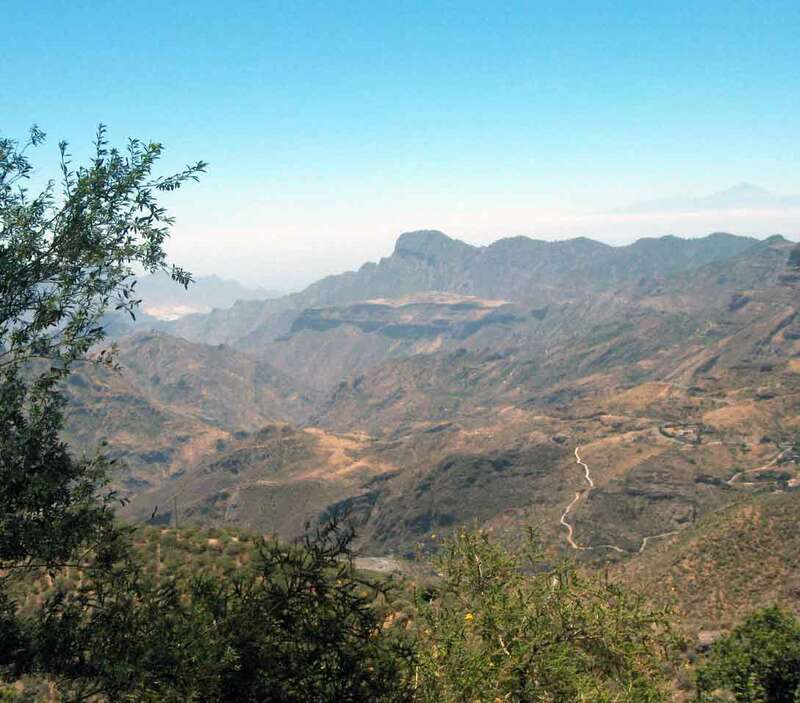 We, the s-w-e-p interns, went on a trip to La Gomera during our work placements in Spain. We came there by fairy which took us only half an hour. Arrived on la Gomera, we rented a car to explore the island. We started in San Sebastian and drove to Hermigua, where we stopped to take a walk and saw banana plantations, avocado trees and vineyards. We continued with our tour and made a break in Agulo. Close to Agulo and Hermigua we went to a beautiful beach with black sand named Playa de la Caleta at which we ate delicious salads with exotic fruits. After gaining new energy we moved on to the next city: Las Rosas. There we visited the exhibition Centro de Visitantes de Juego de Bolas where we got some information about the National Park Garajonay. We drove through the park and stopped a few times to take photos with various breathtaking views on La Gomera ifself and other islands like Tenerife and La Palma. Back on our way to San Sebastian we walked up to the huge statue of Jesus which seems to watch over the city. From this hill we could enjoy fantastic views on San Sebastian and Tenerife with its volcano Teide. Before we had to go back to the fairy, we went around the city to buy some souvenirs for our friends and family members. A relaxed evening at the beach of Los Cristianos completed our perfect day. But notice: Some agencies only allow you to rent a car if you are at least 23 years old! 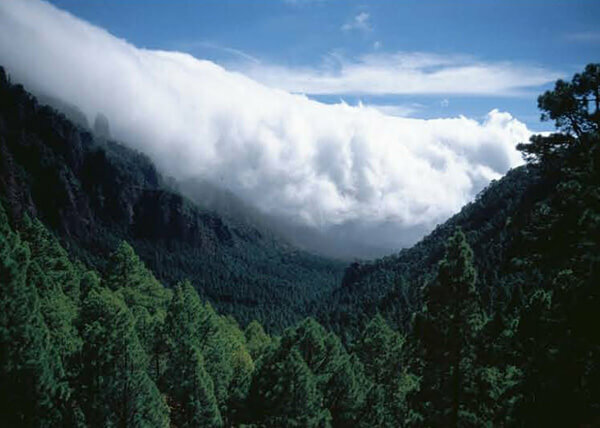 La Palma is the fifth biggest and the most north-westerly of the Canary Islands. It has not yet been spoilt by mass tourism and is the perfect place for an escape from the your daily routine. 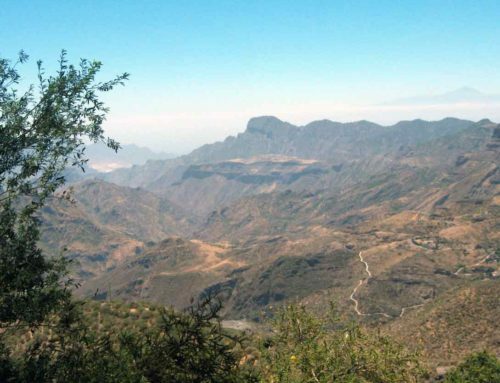 If you are a nature lover, we recommend the Caldera de Taburiente National Park. 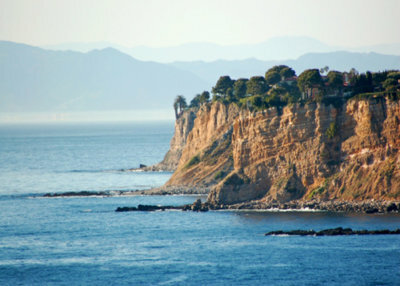 The national park offers a spectacular landscape, containing various hiking trails. If you like to stay on the ground or prefer to be airborne, you have the following options; motor bike or mountain bike trips, as well as horseback riding or paragliding. Thanks to the many tiny restaurants and sweet desserts (which are mainly served with almonds) the delicacies of the island won’t stay hidden from you during your hotel internship in Spain. Like on the other Canary Islands most main dishes are prepared with potatoes, chickpeas, olives and garlic. A nice bottle of self-cultivated wine goes down well with all these dishes. El Hierro is the smallest of the bigger islands and also known as the jewel of the Atlantic Ocean. The island contains a densely covered plateau in its centre with almond groves, pine trees and other coniferous trees and steep cliffs along the coast. In the north and north-west, wine and fruit cultivation as well as a pasture landscape is typical. In the south mainly small volcanos and lava rock can be found. In respect to tourism, the island is rather quiet and offers unspoilt nature. The lighthouse Faro de Orchilla, at the south-west tip of El Hierro, for a longtime was thought to be the “end of the world“. There are beautiful trails through the juniper forest of El sabinar with bizarrely shaped laurel and juniper trees and a fantastic view of the north coast, which you can enjoy during your work placements in Spain or on the Canary Islands. The landmark of El Hierro is a juniper tree deformed by wind.